The Utah Division of Wildlife Resources recently rolled out a Wildlife Migration Initiative, focused on the migration needs of wildlife and native fish throughout the state. U.S. Secretary of the Interior Ryan Zinke came to Utah last week and applauded state efforts while introducing Secretarial Order 3362, which directs the Department of the Interior to work with state, local governments and non-governmental organizations to improve coordination, project partnerships to advance our understanding of the migration needs of wildlife. We applaud Secretary Zinke for recognizing the importance of improving priority habitats within important migration corridors. However, we recommend the idea that the need to improve priority habitats and corridors should include a broad range of species in addition to big game animals specified in the order. 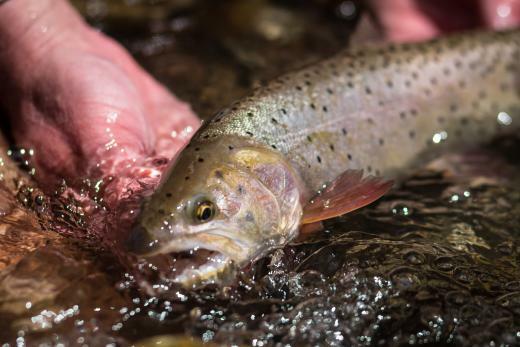 Utah biologists have collected impressive data, often in partnership with Trout Unlimited, illustrating how barriers impact migratory cutthroat trout. The state is also working to better understand the migration obstacles of endangered fish species. 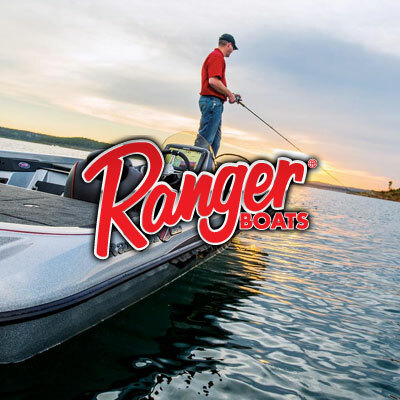 This is something Trout Unlimited has long promoted, most recently with the Sportsmen for Responsible Energy Development coalition in the report “Lessons Learned: A Blueprint for Securing our Energy Future While Preserving America’s Sporting Heritage”. Trout Unlimited has been working with state and federal agencies for years through Utah’s Watershed Restoration Initiative, and through federal programs with BLM, the U.S. 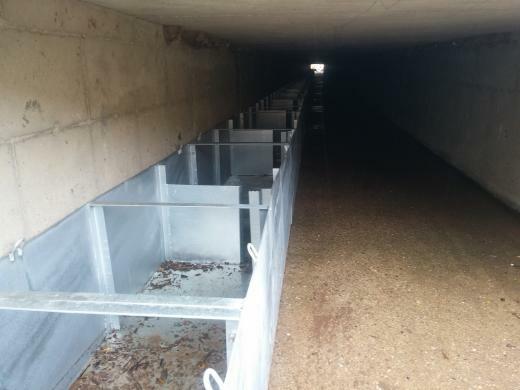 Fish and Wildlife Fish Passage Program, and the U.S. Forest Service to protect and improve habitat connectivity in streams. These recent initiatives further the commitment of land and wildlife agencies in their consideration for important migratory corridors for our fisheries and wildlife throughout the West. Scientists have asserted in scientific journals for decades, that the long-term sustainability of important fisheries, like salmon and native inland trout, was greatly affected by impediments to movement (barriers) along stream systems. As we have done more research on the needs of trout and salmon, the fact that fish need to move has become more and more clear and an important priority in our restoration strategies throughout the West. 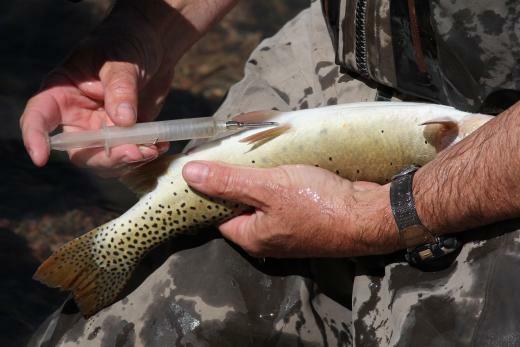 Nearly two decades ago, TU’s own Warren Colyer discovered Bonneville cutthroat trout in Wyoming that he tagged in the Thomas Fork with radio tags, making large-scale migrations downstream into the Bear River, where they then swam upstream into another tributary, the Smiths Fork, and spawned in the headwaters. The migrations were up to 55 miles, traversing a wide range of habitats. From a purely energetic perspective, it doesn’t make much sense for a fish to put so much energy into moving so far, which leads to the questions of why fish move – questions not as easily answered. 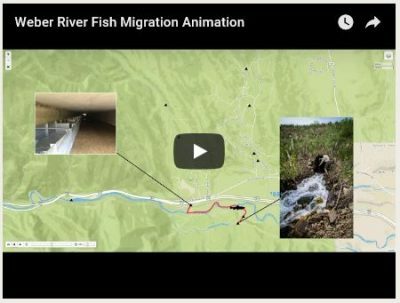 This is an animation developed by the Utah Division of Wildlife Resources that illustrates movement of a single Bonneville cutthroat trout in the lower Weber River and the impacts of barriers to its movement. Barriers are indicated on the map with the markers. We are using this movement data to prioritize barrier removal, and in the interim of the movements of this specific fish, we constructed a fish ladder on the concrete culvert to allow it to migrate into spawning grounds that had been inaccessible for over 50 years. We have a few theories about why fish migrate long distances, ranging from long term spawning success in specific tributary systems that lack predators, to the idea that fish are moving around river systems to track suitable temperatures and food. The important point is that we know that trout and other native inland fish DO need to migrate and when they do, they interface with human infrastructure more frequently, often at their own peril. As an example, fish migrating downstream are prone to being entrained (sucked into) irrigation systems with no way out. The longer the distance of migration, the higher the number of instream structures fish are likely to encounter. When an animal’s habitat is chopped up into smaller pieces on the landscape that they cannot move between, it is a phenomenon known as habitat fragmentation. Fragmentation is an important threat to fish because the smaller pieces of habitat are more prone to being destroyed by natural events like fire or floods, or climate change. Fish populations living in fragmented rivers also lack the resiliency to bounce back after a portion of their habitat is disturbed or lost. 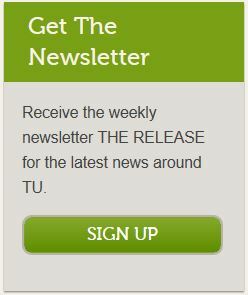 Click above to sign up for the Trout Unlimited Newsletter. When a dam is in the way, or a road crossing stops fish from moving upstream, the results can be extremely problematic. 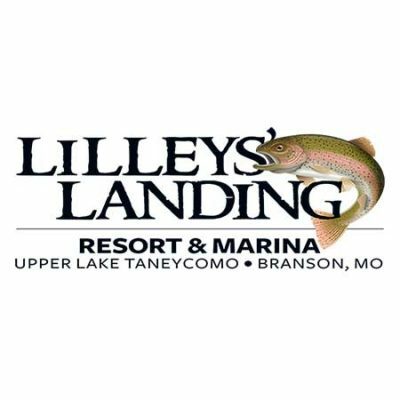 When irrigation diversions sweep the river, fish don’t have a choice, and often don’t know that they are entering irrigation systems. Fish don’t have any other way to get from Point A to Point B, but through the water. If they are blocked…they are blocked. • Road crossings. Whenever a road crosses a stream, either a bridge, or more-commonly a culvert is constructed. 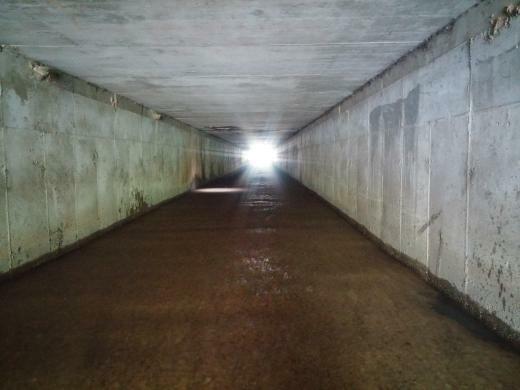 Culverts and bridges are typically designed to be efficient in passing water and sediment. 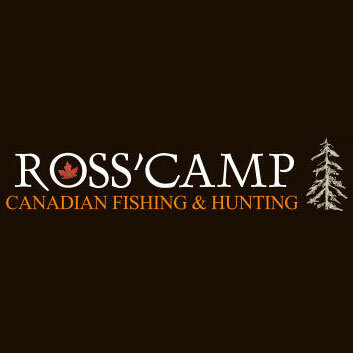 Too-often, the result is a steep culvert with fast water velocities or a vertical drop that fish cannot clear, or a combination of the two. • Dams and diversions. Throughout the United States, thousands of streams have been dammed for many reasons, whether it is to generate hydropower, deliver irrigation water, store runoff, or power historic mills, the effect has been to block any and all fish species from moving upstream. • Dewatered stream segments. If there is no water in a stream, then fish obviously cannot move through that reach. This is a well-known challenge throughout the West, and it is emerging as an increasingly important issue as well as the West continues to grow and develop. 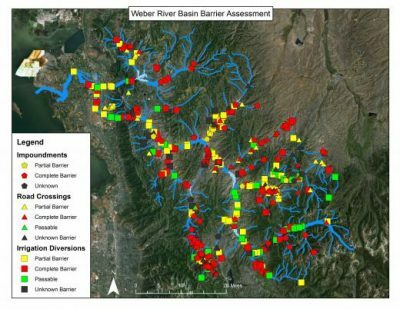 • Water quality impaired reaches. As evidenced in streams with abandoned mines throughout Colorado, or excessive sedimentation caused by activities like uncontrolled grazing or timber harvest, the affects in headwaters compound and propagate downstream into tributaries and mainstem rivers, potentially rendering miles of stream habitat unsuitable for trout, and preventing fish from moving through those reaches. TU’s “Protect, Reconnect, Restore, and Sustain” model for restoration has been around for more than a decade. This framework recognized the need to apply different strategies at different locations within our river basins, ranging from policies like the 2015 Waters of the United States rule (WOTUS) that protect headwaters streams, conserving public lands, reconnection within tributary systems, and restoration within main stem rivers. Key to this strategy is our effort to reconnect priority streams through collaborative actions, oftentimes with nontraditional partners. TU has leveraged tens of millions of dollars to work with water users, landowners, federal land management agencies, and road departments to restore habitat connectivity, oftentimes through infrastructure modernization, such as reconstruction of irrigation diversions, or road crossings that benefit local communities. But we have also restored habitat connectivity through water leases. 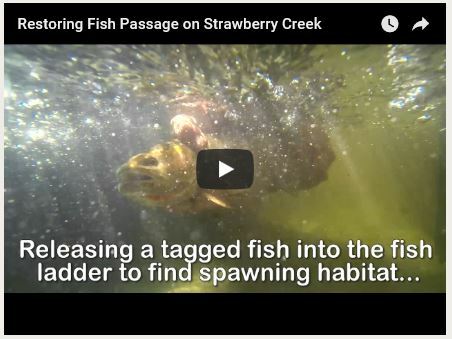 A video showing the Strawberry Creek Project in the Weber River Drainage. Complimentary to our on-the-ground actions is a strategy of sustaining our efforts by fostering collaborative initiatives with land management agencies and state wildlife agencies. 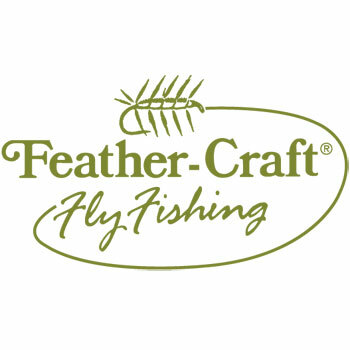 We have been encouraged by recent proclamations and initiatives by the Department of Interior and the Utah Division of Wildlife Resources, respectively to recognize the importance of wildlife migrations to the sustainability of our fisheries and wildlife populations, but also to the idea that our modern economy can coexist with and benefit from robust fish and wildlife populations. Many improvements to infrastructure and water policy can be made through collaborative, voluntary and non-regulatory actions. 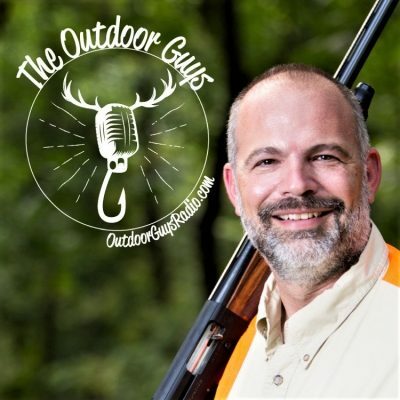 Paul Burnett is the Utah Project Leader for Trout Unlimited’s Western Water and Habitat Program. He is based out of Ogden, Utah.